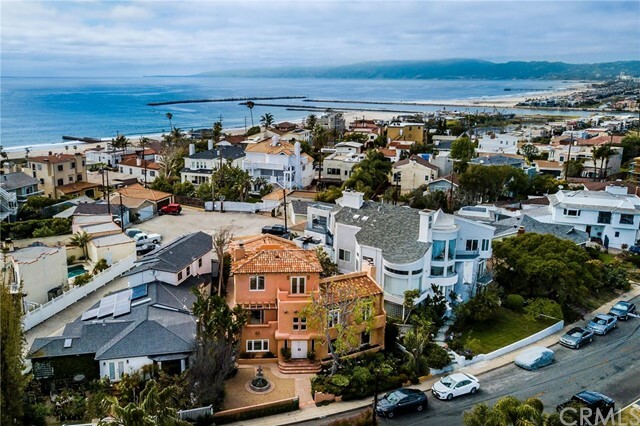 All Playa Del Rey homes currently listed for sale in Playa Del Rey as of 04/26/2019 are shown below. You can change the search criteria at any time by pressing the 'Change Search' button below. "Welcome to Casa Sedona, a beautiful Southwestern style home with a 400 square foot ocean-view deck and three city-view balconies. Saltillo tile floors, hand-crafted white-washed doors, custom spiral staircase, wood beams, plaster walls and adobe-style fireplaces provide the perfect atmosphere. On the first floor is a dramatic two-story foyer, living room with adobe-style fireplace, formal dining room, large kitchen with breakfast room, and a separate three-room suite. At the top of the stairs is a loft-style den, fireplace and a balcony with views of the mountains and downtown Los Angeles. The master suite with fireplace has a mountain-view balcony, an en suite bathroom and walk-in closet. Three bedrooms and a full bath are down the hall, giving privacy to the master suite. The third floor is a large entertainment room and half bath, with French doors leading to a spacious ocean-view deck. 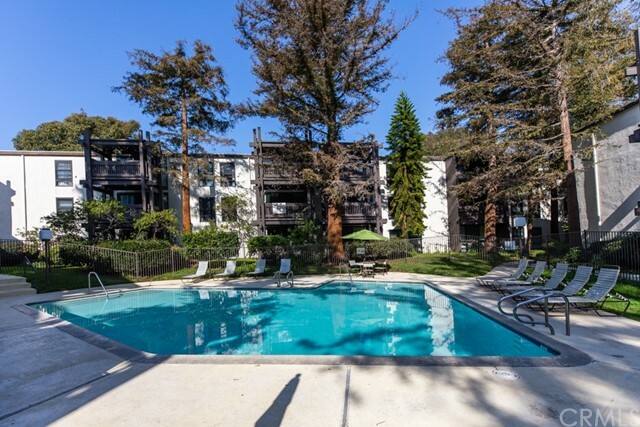 Convenient to LAX, Silicon Beach, Playa Vista, Marina Del Rey, Venice, and Santa Monica. Minutes to the ocean, gourmet restaurants, trendy bistros, microbreweries, and shopping." "Situated on a grand corner lot in Playa del Rey, this Cape Cod exudes luxury from every square inch. Natural light illuminates every corner in the open floorplan, where you can discover character-rich elements including multiple French doors leading to the yard and outdoor dining area, double-sided fireplace, oak flooring, and reading nook. Gather friends at the island in the state-of-the-art kitchen while you prepare meals with stainless steel appliances. Upstairs, a seamless flow of two en suite bedrooms creates comfort and convenience for your family or guests. Down the hall, an expansive master retreat enjoys maximum privacy from the rest of the home and features an outdoor terrace, walk-in closet, and spa-like master bath. Back downstairs, one bedroom and powder room provide the flexibility of an office or studio space. An ideal floorplan for family living as well as entertaining, 8120 Saran Drive is an elegant, sumptuous coastal home that is simply not to be missed." 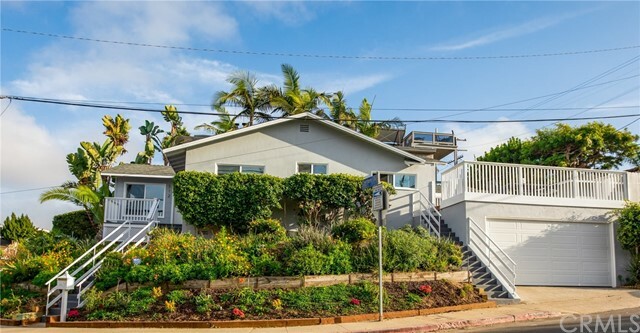 "This elegant Cape Cod in Silicon Beach's coveted Playa del Rey is set on a corner lot surrounded by well-manicured landscaping. Enter the formal living/dining room, boasting natural light & endless Brazilian hardwood flooring. The family room comes complete w/ a craftsman style mantle & open sight lines to the kitchen/backyard. Prepare savory dishes in the chef's kitchen, equipped w/ a massive dine-at island, granite counters & SS appliances. Head to the 2nd level master sanctuary, featuring vaulted ceilings & cont'd hardwood floors. Relax in the recently remodeled en suite, complete w/ a glass shower, soaker tub, dual vanity & 2 walk-in closets. Completing the 2nd floor is a loft/bonus room as well as 3 more 2nd story bedrooms, one w/ its own full bathroom & the other 2 connected by a Jack and Jill bathroom. 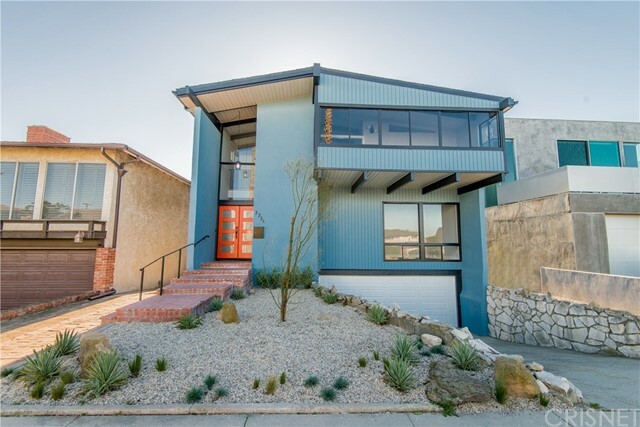 This property also comes w/ a spacious backyard patio, oversized 3-car garage & is minutes to Playa del Rey's shores, Playa Vista's Runway, LAX & Silicon Beach's famed tech hub!" 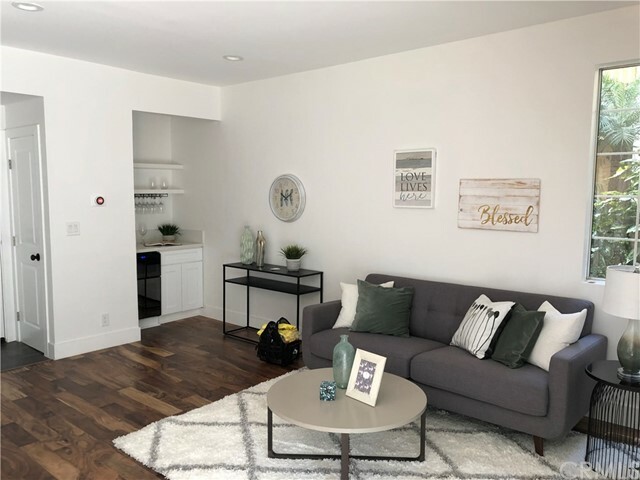 "Sophisticated and easy coastal living in this high-end, remodeled, South-facing townhome with 2 large master suites and 2.5 bathrooms just blocks from the ocean, coastal bike paths, Silicon Beach, LMU and LAX. Open downstairs great room with large windows and recessed lighting leads to a fully remodeled modern kitchen with stainless appliances and carrera marble counter-tops. Enjoy the luxury of a separate updated powder room for guests and in-home side-by-side washer and dryer. Bedrooms are privately located upstairs. Each bedroom has large wall-to-wall closets and beautifully remodeled full en-suite bathrooms. New energy efficient remote controlled ductless heating and AC units in each room for maximum comfort. Quiet, private front patio for year-long BBQs. Charming Spanish style complex with low HOA fees, well-maintained and only 31 units. Sound-proof dual pane windows and gated parking for 2 cars located directly below unit." "AMAZING condo in and AMAZING area. Just block from the beach but yet just block from the city life. This beautiful condo has been updated recently and has an great balcony to watch those beautiful sunset. The master suite is great size bedroom and just as nice bath. put this on your must see list."